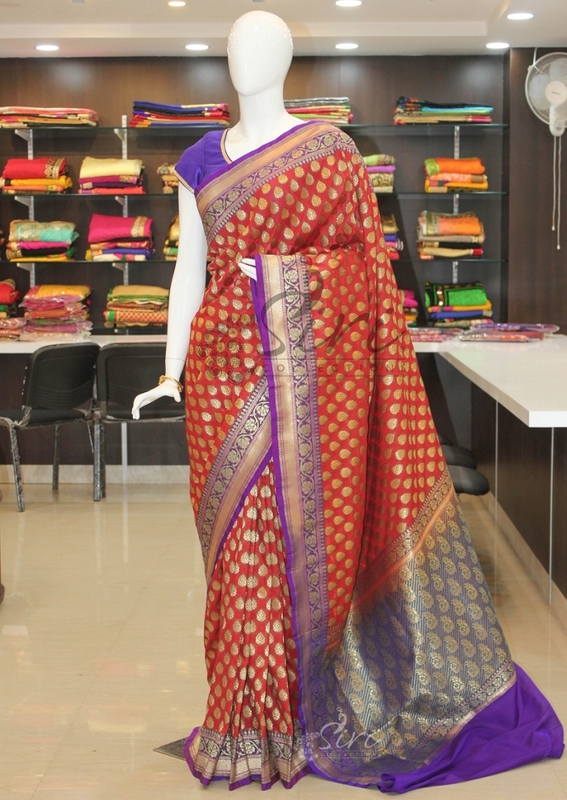 Red Pure Banarasi Katan Silk Georgette Saree in Rich Pallu Border. 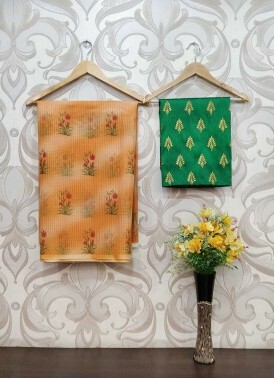 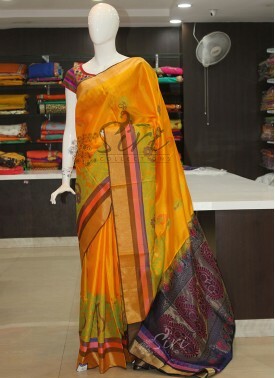 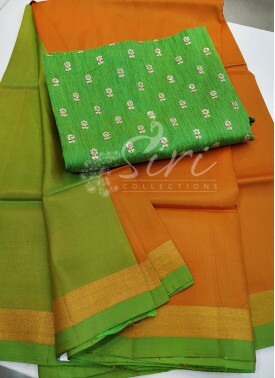 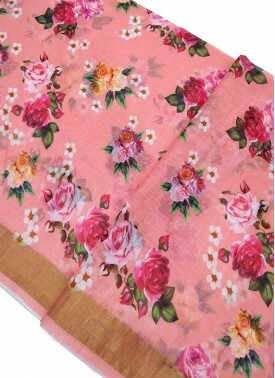 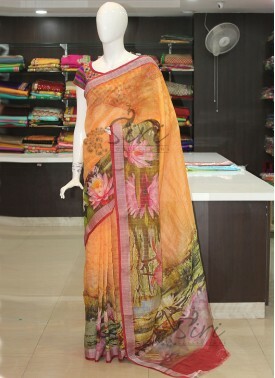 It Comes With an Unstitched Blouse Fabric Same as The Pallu's Colour. 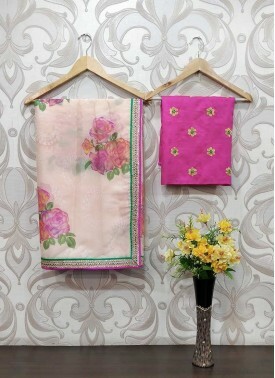 Yellow Pink Green Pure Up.. 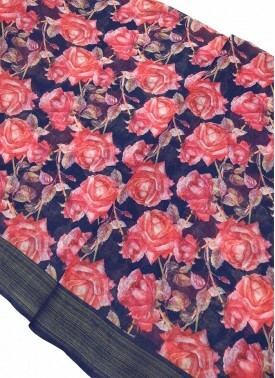 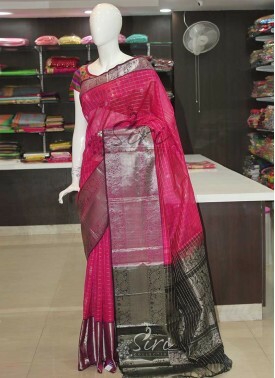 Pink Black Kuppadam Silk .. 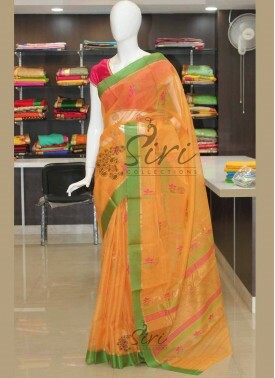 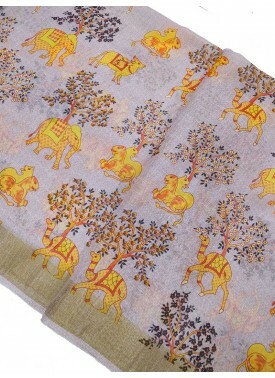 Pure Silk Saree in Yellow.. 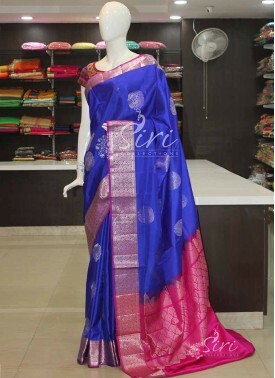 Designer Royal Blue Pink .. 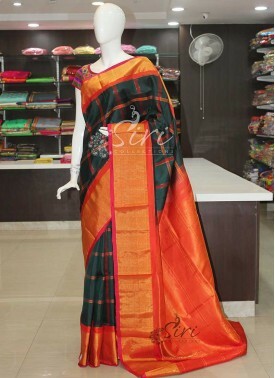 Dark Bottle Green Red Ora.. 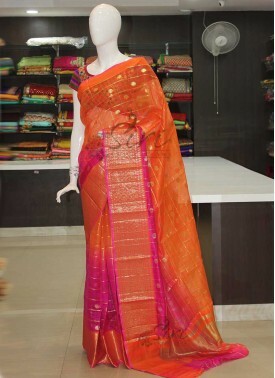 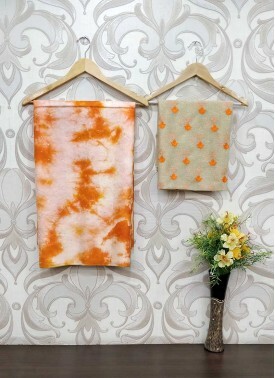 Pure Pastel Orange Zari K..
Red Fancy Banarasi Silk S..